Tennessee Williams is now considered one of America’s greatest playwrights, and even back in 1947 when he wrote A Streetcar Named Desire he had already achieved great success with his spectacular memory play The Glass Menagerie. However, arguably it was the brash and confrontational Streetcar which propelled Williams’ name into the theatrical history books. Fresh out of a rehearsal for the English Touring Theatre production of Tennessee Williams' sweltering drama, I'm speaking to Patrick Knowles, who is playing Stanley Kowalski, the embodiment of stereotypical masculinity. 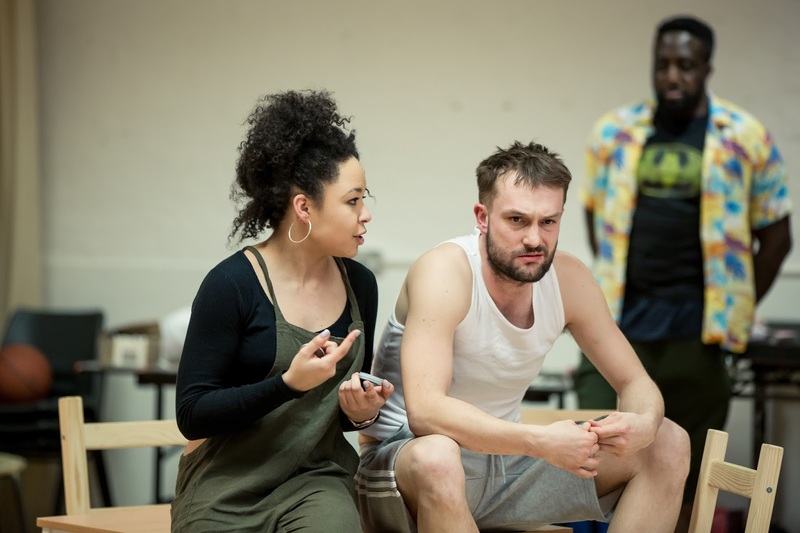 Boasting a career which stretches over stage and screen, the LAMDA trained actor was recently a Company member in the Royal Shakespeare Company's Imperium, a production which he will be returning to when it transfers to London’s Gielgud Theatre in June. 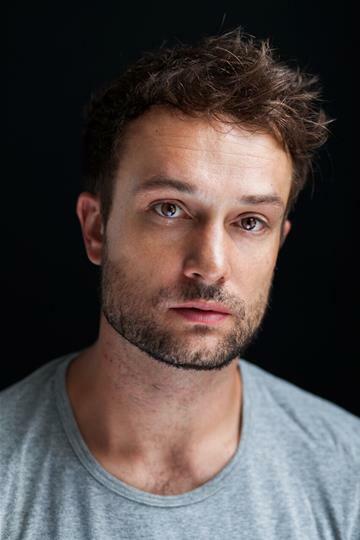 He also appeared in Call The Midwife with Kelly Gough, who stars opposite him now as Blanche DuBois. Interestingly too, this isn’t Knowles' first foray into the world of A Streetcar Named Desire, as back in 2015 he appeared as Mitch, Blanche’s downtrodden beau, in a production at the Leicester Curve, directed by Nikolai Foster. It must be interesting, I remark, to return to the play in a different role, especially one as iconic as Stanley - a role made famous on Broadway and in the 1951 film adaptation, by Marlon Brando. Knowles agrees. ‘It's actually quite a privilege to be able to do such a great play twice’ he enthuses. ‘I think it's a phenomenal piece of work. It's a bit of a masterpiece. It’s so well written and the characters are so well rendered, and still really relevant’. Furthering the idea of A Streetcar Named Desire being an accurate mirror to life in 2018, Knowles is keen to highlight the accessibility of the English Touring Theatre production. 'Some of my friends are like "I've never read it and I feel like I should, but I've never got around to it, or never had a chance". This would really be a great production to come and see because it's unabridged, but it's going to be very accessible to all levels.' It also should be noted that as the tour will stop off at multiple points up and down the country, it may make the play more accessible to those unable to travel into London to see theatre. 'You've got a big window of opportunity' Knowles agrees, adding 'if you like the play anyway, you'll like this version, and if you've always wanted to see it, you've got ample time to come check it out. You don't have to sit there and read the book, we can just tell you the story,' he jokes. ‘When they did the play on Broadway they were still doing revisions and rewrites the day before the play opened. They could because Tennessee Williams was in the room; he was in his late twenties, it was young, fresh, exciting.’ Knowles tells me. And in his opinion, it still is. 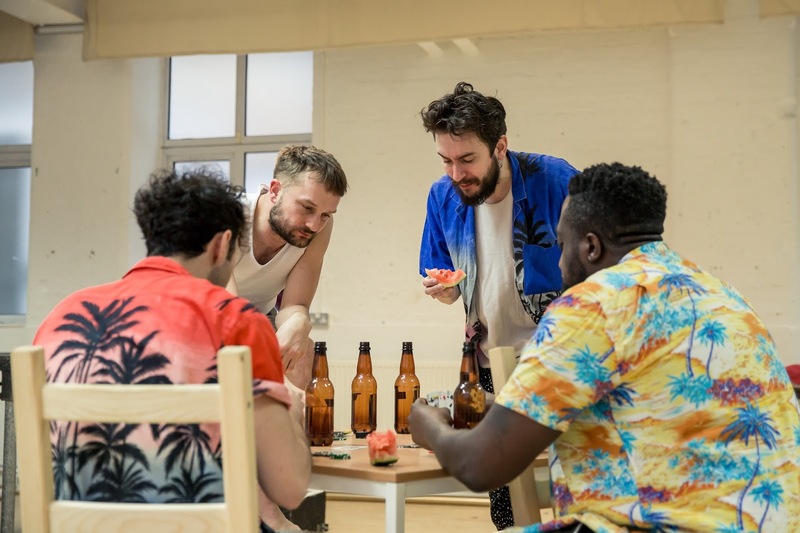 It’d certainly be a shame if such an intense and urgent play became a museum piece, but in director Chelsea Walker’s production, the play’s modern relevance takes centre stage.